MamaBreak: Rockin Green Laundry Giveaway! 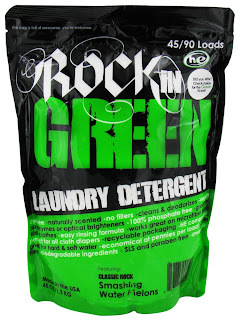 Remember my review of Rockin Green!? 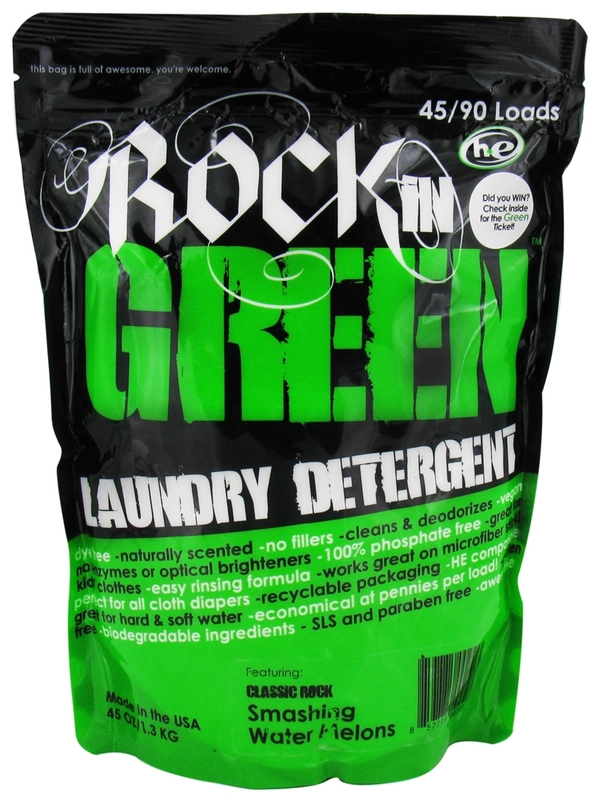 Now YOU have the chance to win a 45/90 load bag of your CHOICE of scented detergent! Checkout their website and let us know which scent you would choose in the comments below! Good Luck and happy laundry day! Wow- sounds like a great laundry detergent! Thanks for the great giveaway! I've wanted to try this forever! I love more eco-friendly detergents!! Thank you for the chance with this awesome giveaway.